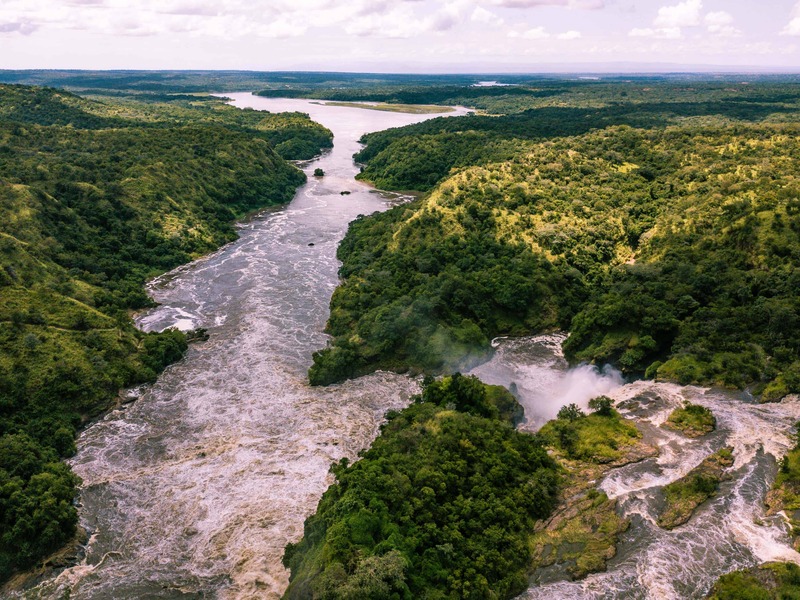 Murchison Falls National Park was reserved for rulers and royals in its youth. Over the years, this park has remained a beloved destination abundant with alluring wildlife and astonishing views for all to experience. The River Nile surges through a narrow gap at the tip of the Great Rift Valley, forming the falls for which the park is named. Only by witnessing the Nile’s most fierce and magical entrance will you truly understand why this National Park has drawn travelers from all over the globe for over a century. Join us and explore the elemental beauty of this historical park. In the morning we rendezvous with the driver and forge into North-Western Uganda to the historical and magnificent Murchison Falls National Park. We end the day with a brief safari into the park and watch the sunset on the vast savanna, a teaser into tomorrow, before settling in at Fort Murchison Lodge. Day breaks with a safari drive before the sun peaks. 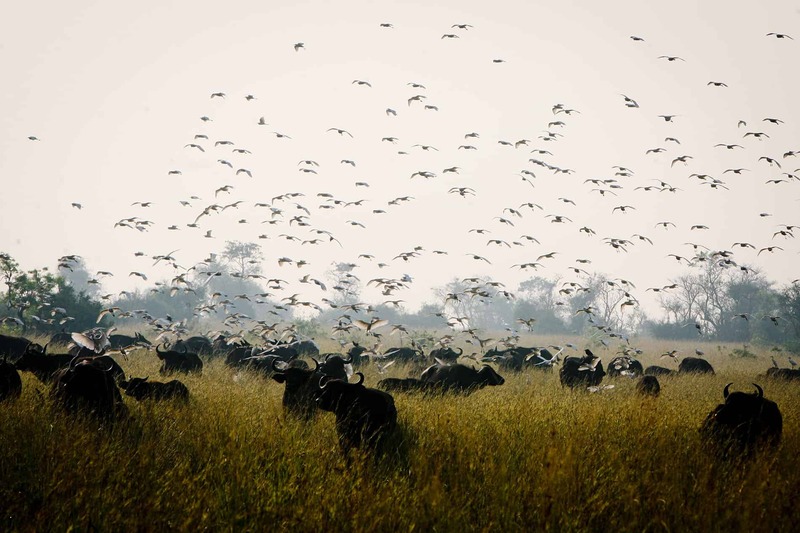 In the cool morning hours, a dizzying array of birds surface while elephants, giraffes, buffalo, antelopes, and lions graze and gallivant across the grasslands. After lunch we journey on with a rejuvenating boat cruise on the River Nile, riding alongside hippos, crocodiles, and water birds. We close with a steady hike to the top of the gushing Murchison Falls, crowned by mist from its turbulent waters. The stunning views will render you at once a speck of dust on this massive, miraculous continent, a grand adventurer. Our last day is a final morning venture among the wildlife before departure: a parting glance upon the sprawling national park, and perhaps, an invitation to return.